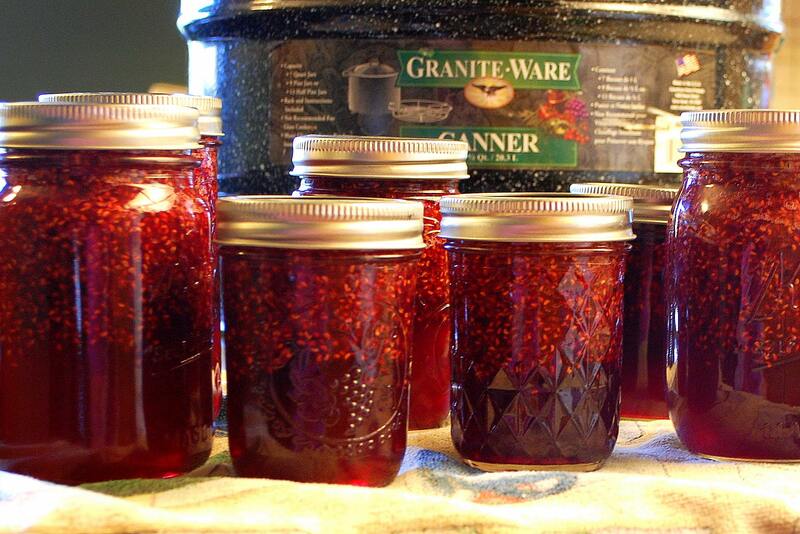 I learned the food preservation art of canning a few years ago and have been hooked ever since. I love that I am able to put up our garden’s bounty for my family to enjoy throughout the year. However, I don’t love how expensive home canning supplies can be. Most home canners don’t think much about canning during the winter, or “off season” but January and February are actually perfect months to plan ahead and save money on supplies. 1. Never miss an opportunity to walk through the canning aisle. Even on shopping trips that have nothing to do with canning at all, I always walk through the food preservation section. I have discovered unadvertised markdowns on pectin powder, jars, and lids. My best find ever happened last winter when I snagged several packets of my favorite salsa mix for less than half price. I made several batches of salsa last summer and I smiled every time I opened up one of those marked-down packages. 2. Talk with other home canners. I love talking with others about their canning and learning any secrets they wish to share. Not only is it a great way to exchange ideas and recipes, it can be a great way to save money. I’ve been invited to pick apples and pears at one coworker’s over-producing orchard, and been gifted four large boxes of perfectly good canning jars from another coworker who was downsizing. Not paying a cent for apples and pears, and not buying dozens of jars, saved me well over $100 that year. 3. Think outside of the box. Just like with most things, you can get creative with canning. For example, our local BBQ joint uses pint mason jars for drinking glasses and I found out they didn’t really have a use for the lids or rings. After a brief conversation with the kitchen manager, I had a large box of unused lids and rings in the back of my car. The restaurant was happy to have the box out of their storage room, and I was thrilled to have about 200 lids and rings that I didn’t have to pay for. Estate sales, yard sales, local Facebook buy-and-sell groups, and Craigslist can all be ways to find quality canning supplies for not much money, or even free. I know it is cold outside now, and canning season seems so far away, but it will be here before we know it, and I want to be prepared when the first early produce becomes available. 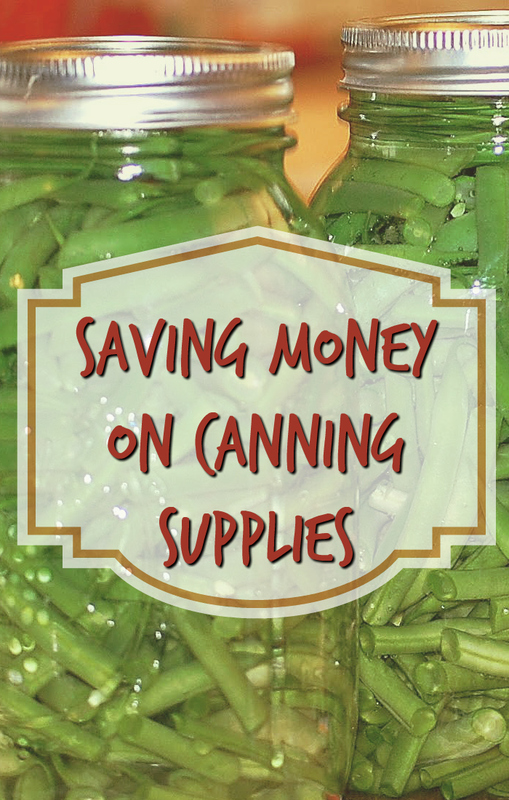 If you’re a home canner, what do you do to save money on supplies? I’d love some more tips and tricks to share! Canning can also be done in the winter. Take the strawberries, raspberries, beans etc that you have picked from your garden and frozen and make jams, jellies, and chutneys. I do this at Christmas for gifts. I am planning to do this in February as well. ^^^That’s really smart! Then you don’t have to feel rushed during the season.